Thomas Thorspecken is an illustrator and journalist working in and around Orlando, and his blog has become an ongoing chronicle that really speaks to the character of the city amongst the non-tourists and natives. 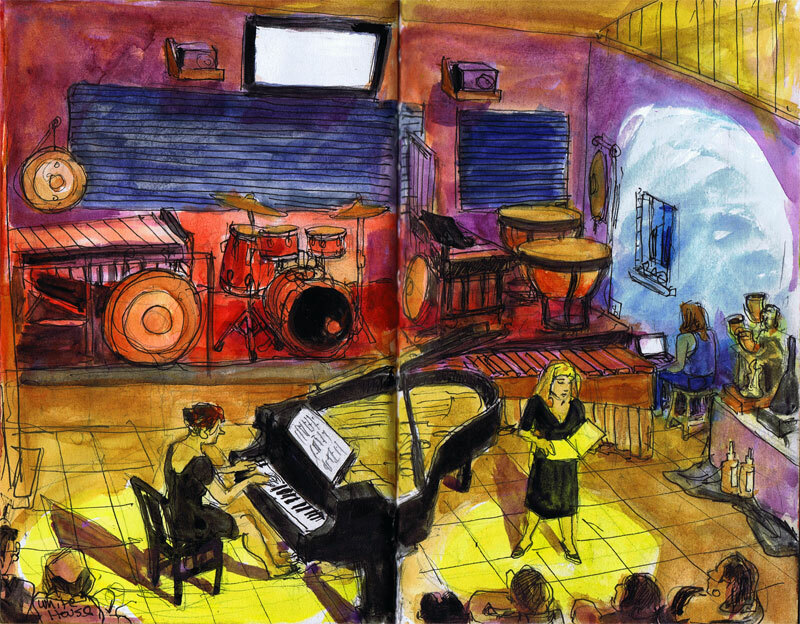 We were fortunate enough for him to sketch our concert at the White House, and here is the result. Do support this Orlando institution by visiting his website and considering buying a sketch. Many thanks, Thor!